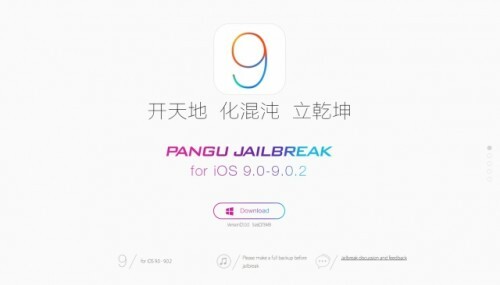 Just like it was expected, Apple has patched the vulnerabilities used by the latest version of the TaiG jailbreaking utility to hack iPhones, iPads and compatible iPod touch models running iOS 8 or higher. 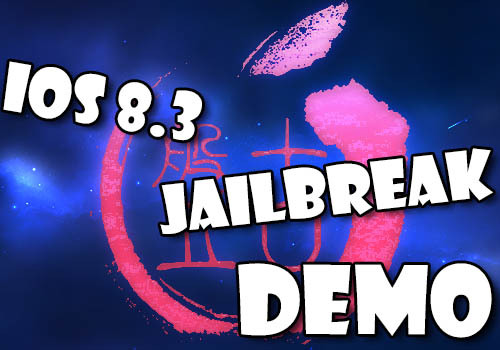 This means that if you are using a jailbroken iOS device and don’t want to lose your jailbreak, you should stay away from the recently-released iOS 8.1.3. If you want to have a bit faster device with a bunch of stability improvements and bugfixes, you need to sacrifice your jailbreak. 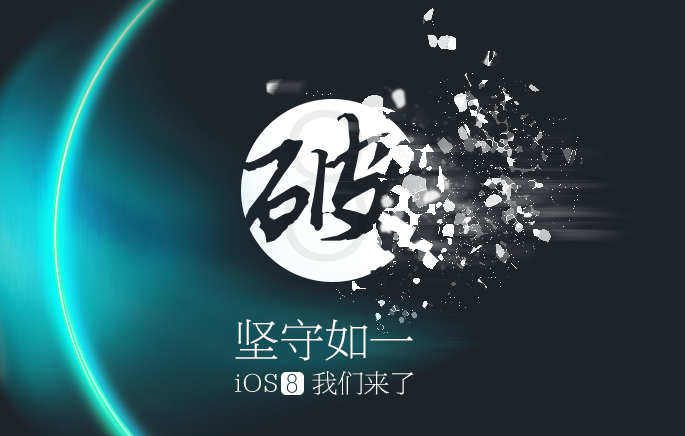 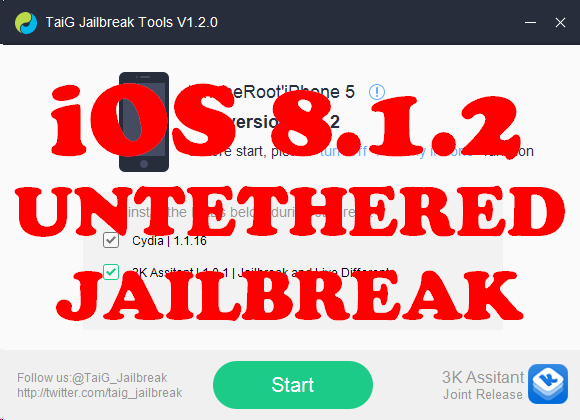 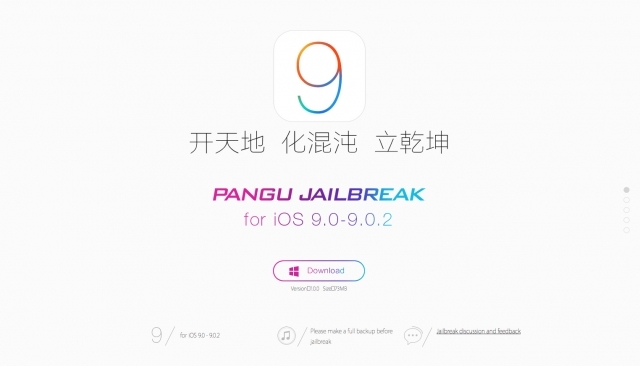 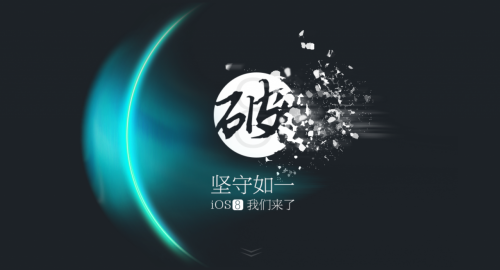 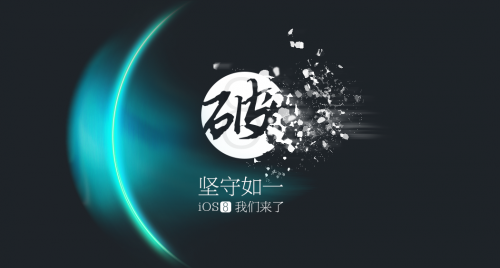 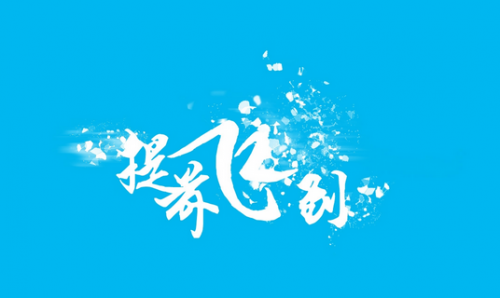 TaiG has recently released an updated version 1.1 of its utility for untethered jailbreak of iOS 8.0-8.1.1. 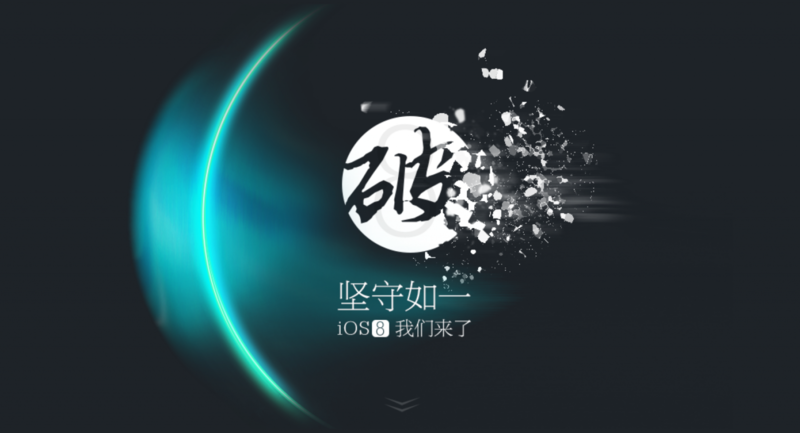 This version allows users to choose the language of the interface, Chinese or English, and can boast of the fix for sandbox issue found in the previous version.